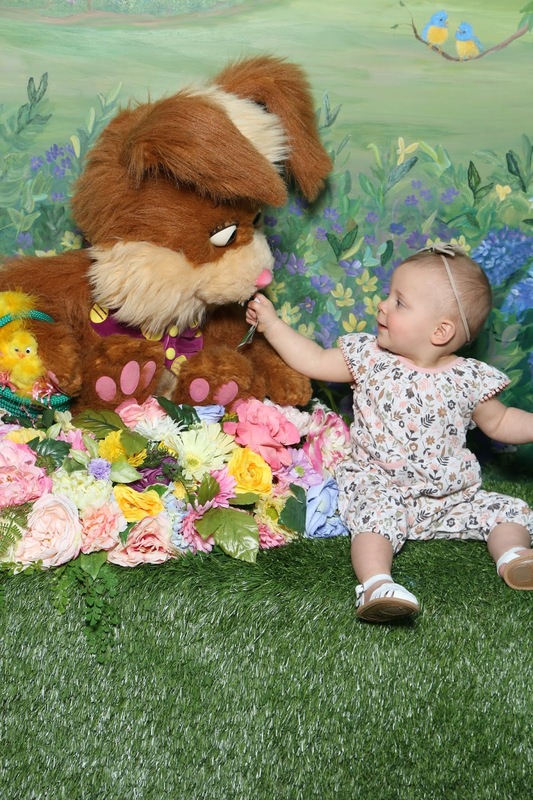 Last year Willa was 2 months old on Easter. We were away for the weekend for my SILs wedding, so with that said we didn't even get Willa anything (except a cute outfit to wear) for Easter. This year Willa is now one and I of course want to put together a cute, but practical Easter basket full of fun things for her! Here is my Easter basket ideas for toddlers boy and girl! I feel like as a first time mom, scratch that. 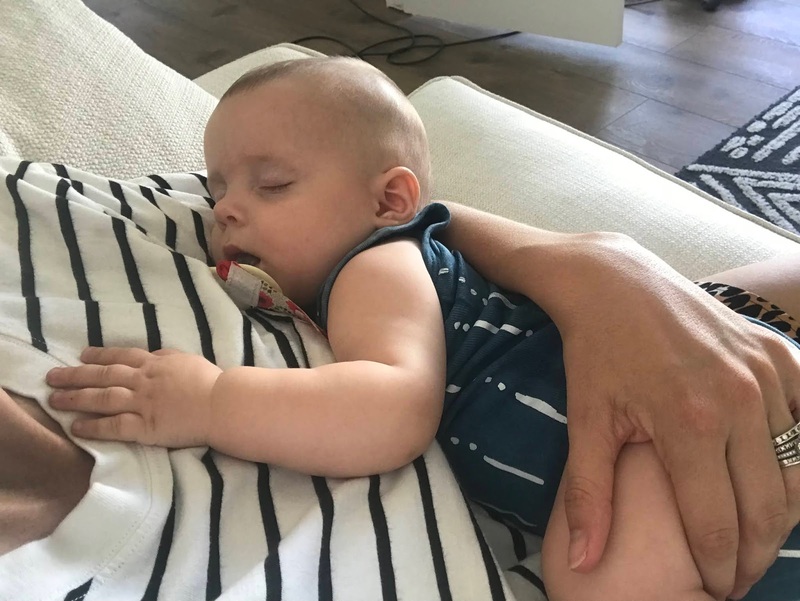 As a mom in general you are doing whatever you can to gain a couple extra zzz's. 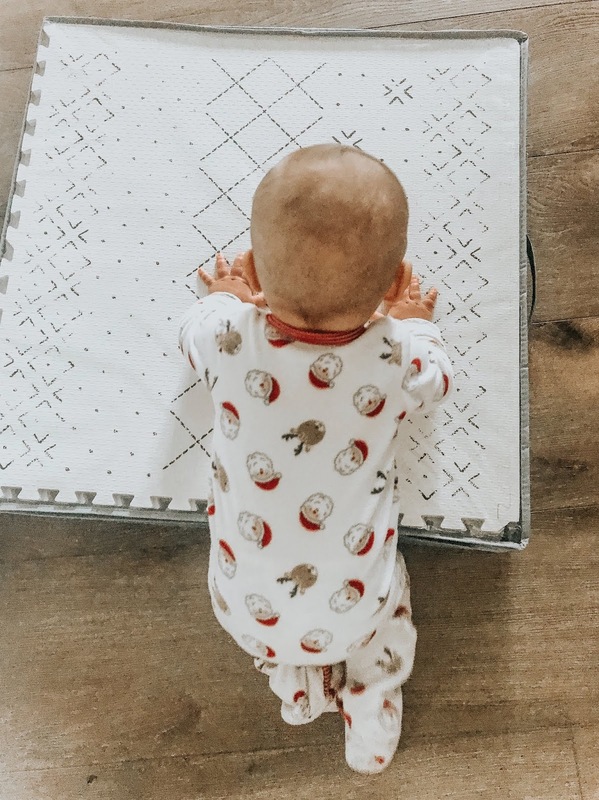 In this post I will share every sleep sack and swaddle we used for Willa as she transitioned from one to the next based on her age/developments. Lorena Canals is a brand every mom needs to know about. 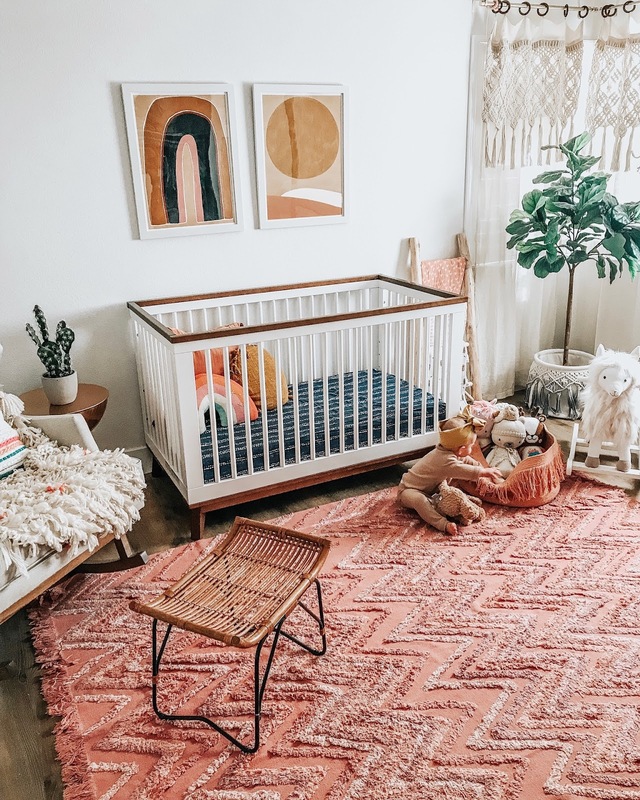 This brand started in 1990, when the founder asked herself "Why can't we wash out kids rugs at home?" Thats when Lorena Canals came to life. We recently added a built in bar to this awkward little space off our dining room. 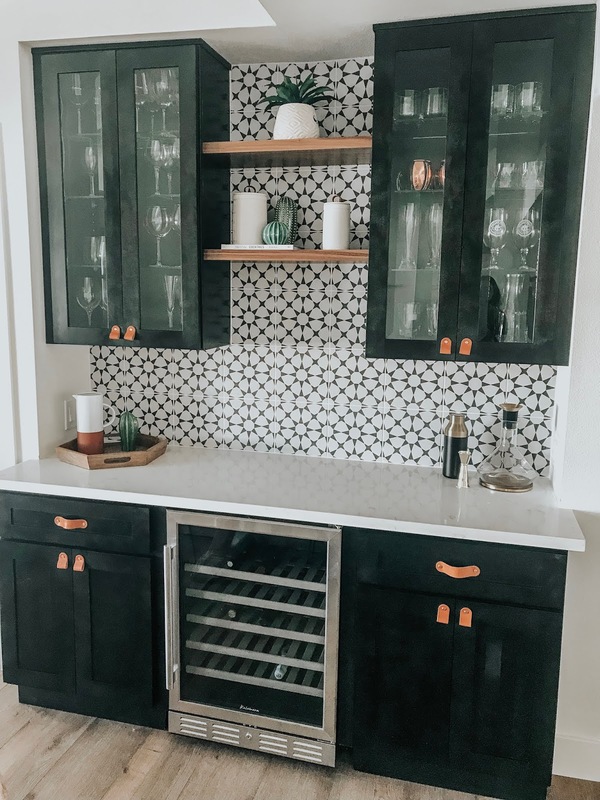 Read more below to see the before photo along with linked bar products everyone needs to be the hostess with the most! I'm doing things a little bit different this year. Usually I put together this cute template for you guys that feature about 10 gifts per category. This year Im going to try and give you more lifestyle gift ideas. The most requested gift guides were for him and the in laws. So I'm starting out with him. Hopefully your guy falls into one of these categories and if I left something out let me know! Gift ideas for the "Outdoorsman"
Gift Ideas for the "Homebody"
Gift Ideas for the "Entertainer"
Gift ideas for the "Tech Lover"
Gift ideas for the "Golfer"
Gift ideas for the "Fitness Freak"
Gift ideas for the "Trendy Guy"